Transitioning from little to big school is vital for building confidence. Please capture content of your child playing with LEGO Juniors at home, and reference the experience of taking the jump to big school. Show proud you are and how playing with LEGO Juniors helped build confidence levels through the experience. 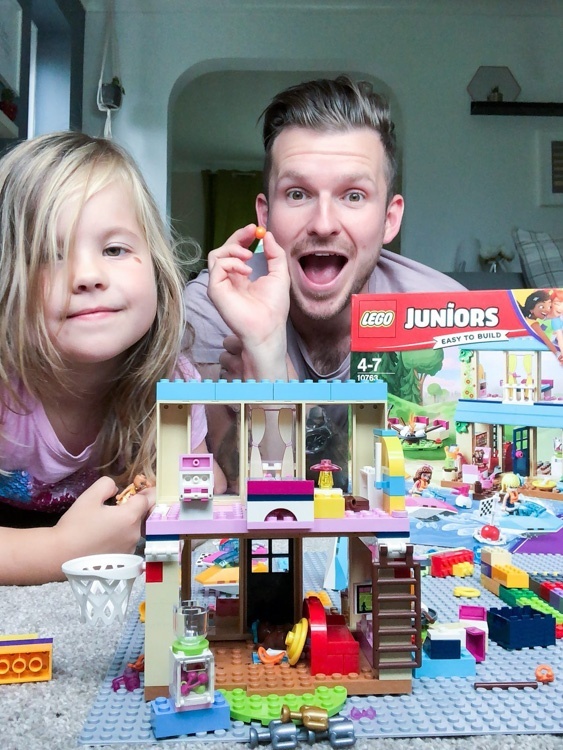 dearbearandbeany We love LEGO juniors, they are great sets!